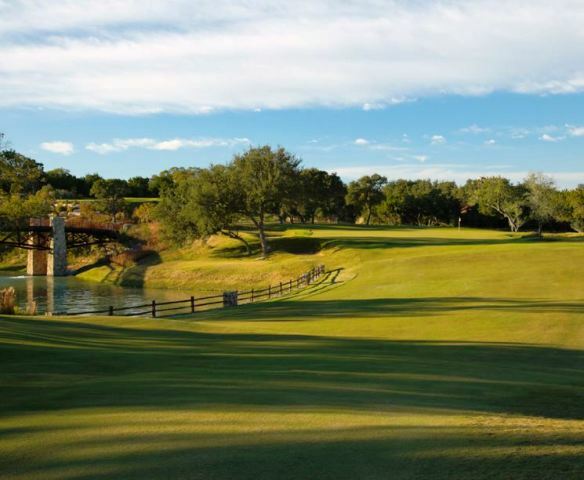 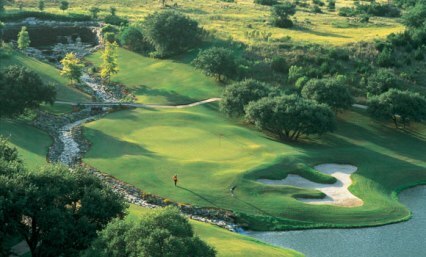 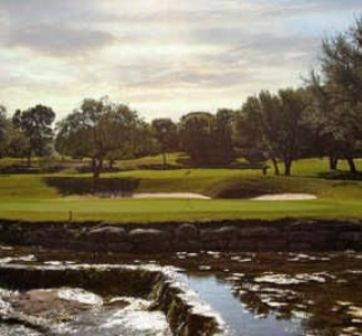 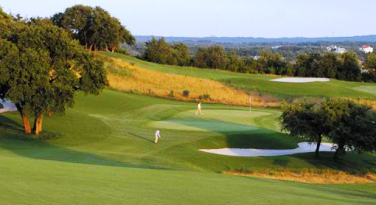 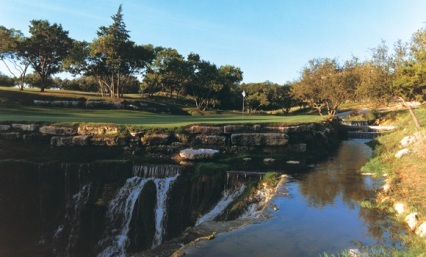 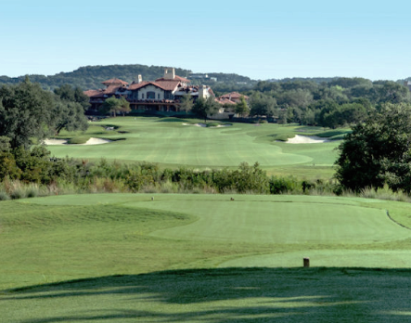 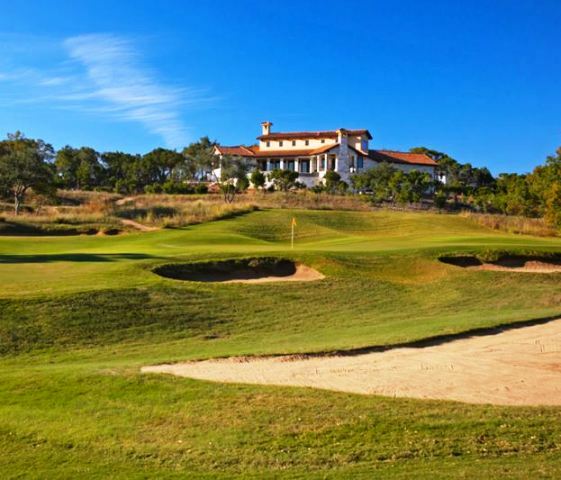 Spanish Oaks Golf Club is a private 18-hole golf course located in Austin, Texas. 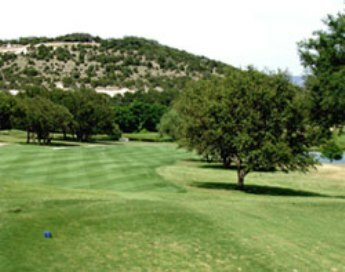 The course first opened for play in 2002. 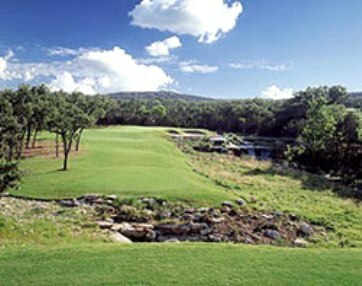 The course architect was Bobby Weed.